Welcome to the CBD Pure Blog! 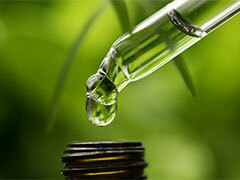 Hello, welcome to the official blog of CBD Pure. While most of the background information and buying options for CBD can be found on our main site, this blog will provide updates on our company, our crops, and news related to the cannabidiol industry that we think you may find interesting or useful. 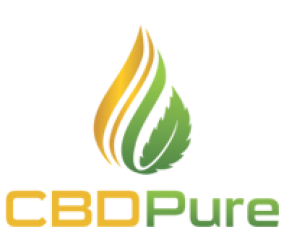 For now, if you have any questions about CBD Pure or simply wish to learn more about the benefits and effects of CBD in general, answers to the most commonly asked questions can be found here.